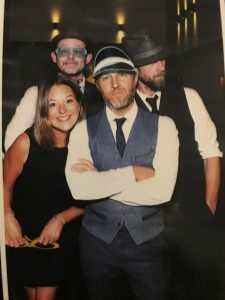 I wanted to say on behalf of everyone here at Ocea, a big thank you to yourself, Holly and the rest of the band for entertaining us at our Ball last week. The music was amazing and our guests were all raving about you afterwards. We’ll be in touch for our next Ball and look forward to seeing you all again. In the meantime, we’d all like to wish you a very Merry Christmas and a wonderful New Year. 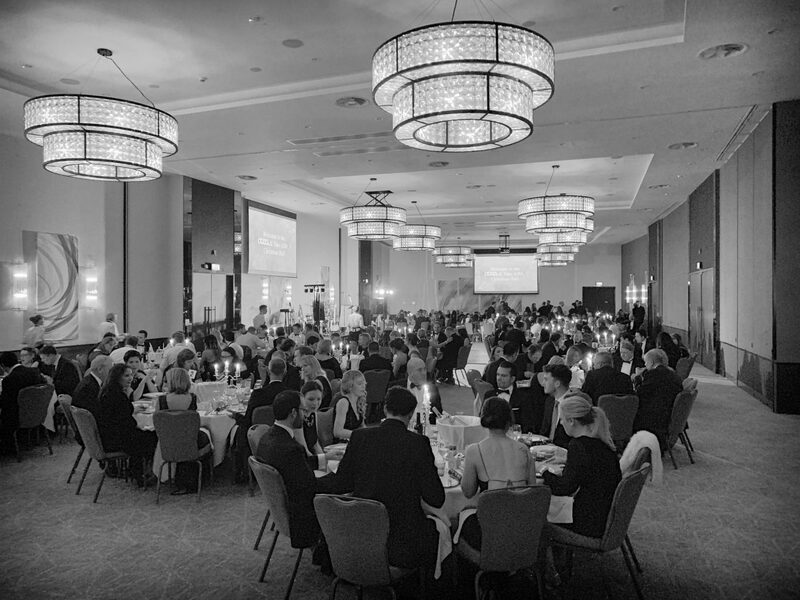 Fiona Ellis, Ocea Christmas Ball, Southampton, December 2018. 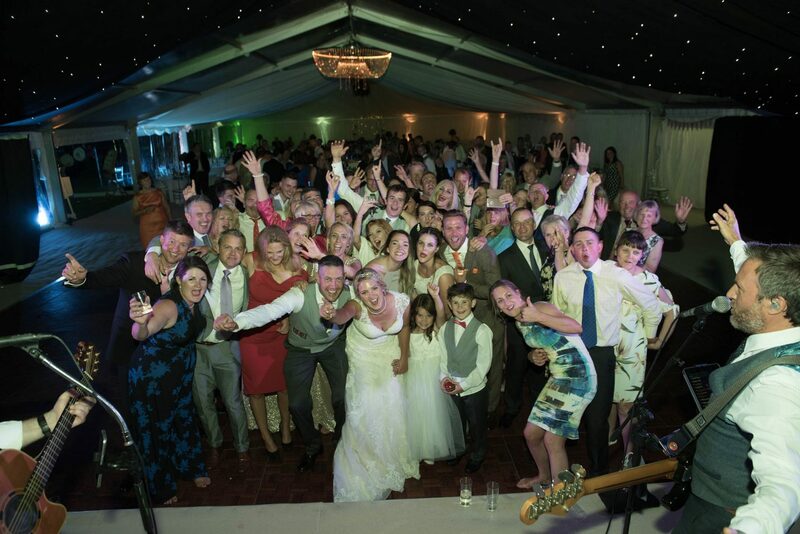 Ok, it’s been a super busy summer… and we would usually blog for all the weddings and parties individually… but it’s been so hectic, we’ve had little time to breathe between gigs, learning first dances, travelling up and down the motorways of the UK, and recovering from the late nights. So here’s what’s been happening since the last blog, back in July. 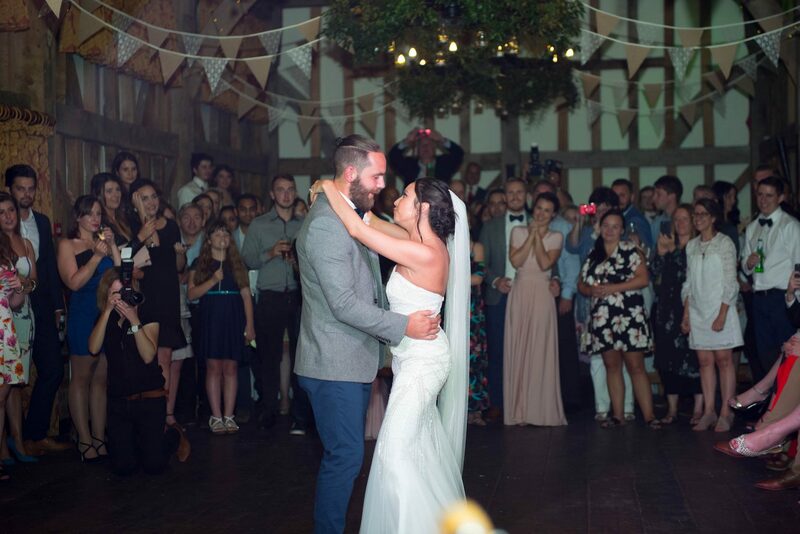 Well for a start, at the end of July, we were visiting the very lovely Bury Court Barn, and kicking off the night with a chilled Ed Sheeran style Wonderwall, played by the band – for Amy and Greg. Top night, lovely couple and lovely venue. A few days later we were playing over at another favourite haunt of the band, Gate Street Barn. This time, we were playing a chilled out version of Sweet Child Of Mine for the happy couple, Nick and Vicky. Jason and Rob had been wowing the guests at the ceremony with their fiddle / guitar tunes… which was nice! Once again, a superb evening at Gate Street. Nick and Vicky… and friends. Next up was Stoneleigh Abbey – and you couldn’t ignore the ice cream van in the courtyard… perfect for the mid show snack. 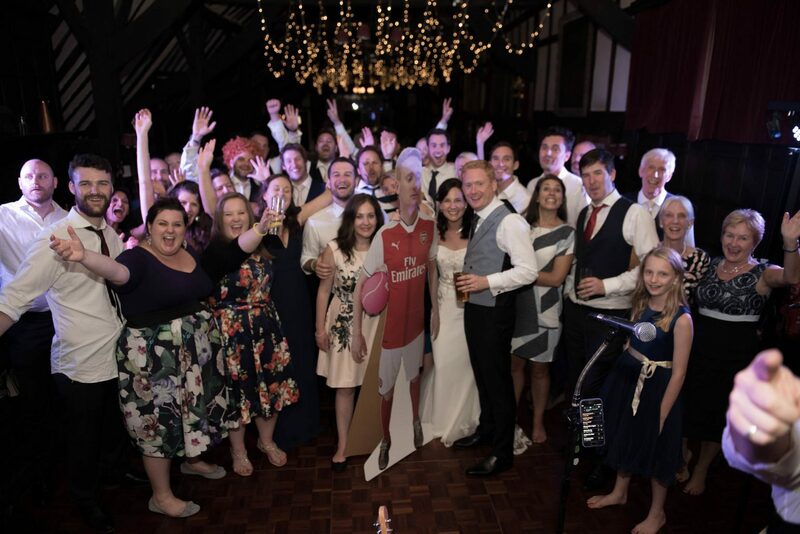 Again, a great night – and a pleasure to perform for the happy couple, Oliver and Rhiannon. We threw in a few Irish tunes, keeping the Irish contingent happy – which is always good fun. 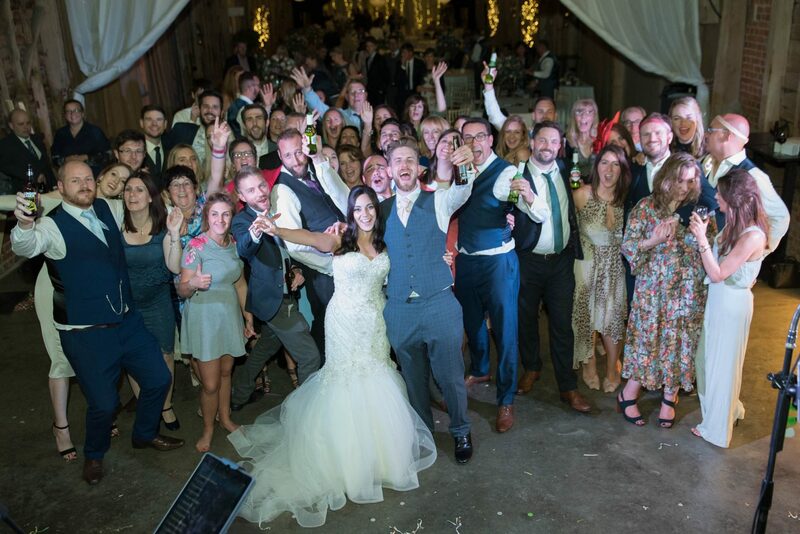 We just wanted to say thank you SO much for playing at our wedding on Saturday. You guys were awesome and everybody has been commenting on how great you were! Thank you so much for answering all of our questions in the lead up, particularly in relation to first dance/last dance stuff! And thank you for being so flexible when our speech/end of dinner timings went awry! You were so great eith the first dance and the archway at the end too so thank you! We had so much fun and you guys kept the dancefloor full throughout! Fast forward one week, and the band were back at Gate Street Barn – playing a relatively unknown song called Toothpaste Kisses for Kat and Dan… Great song, great night. After getting home, 11 hours later, we were back in the cars, this time heading off to Gloucester, for Lisa and Lukes wedding. This was a beautiful setting, and the crowd were very enthusiastic. It was a late finish, but the guests would have happily continued. One day off, and we were back to Gate Street Barn, this time, with the wonderful Tim Pearne on keyboards. Tim has now been with the band for around a year, but he is an absolute asset, and a pleasure to play with. Tonights first dance was the awesome song Everlong (Foo Fighters), played acoustically by the band. It was a shape of things to come, as it turned out to be a great wedding – many congratulations to Alex and Ella. A few days later, we were off to Hereford, for a marquee wedding, with the full 7 piece band! The views were incredible, and the happy couple Louise and Tristan danced away to the first dance, which was Days Like These (Van Morrison), played by the band, and sang by our wonderful drummer Chris. It was a late finish, at 2am, but the crowds could have easily continued into the small hours… which I imagine a few of them did! 5 days later, we were back at Gate Street Barn – first dance Kula Shaker, last dance, Closing Time (played by t he band). We had the lovely Holly present, so threw in all the girl classics to the set. Emma and James were the happy couple, and a very happy couple they appeared to be! 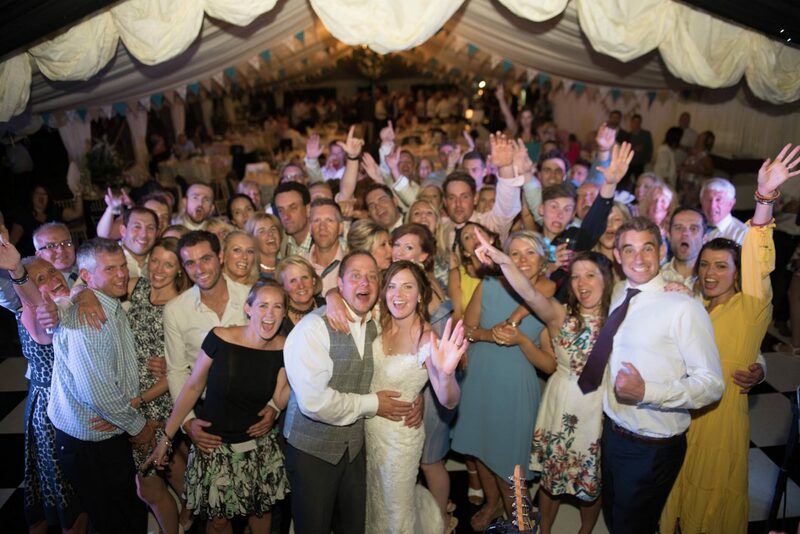 This took the band to the end of August, but two days into September, we were off to Milton Keynes to play the most incredible wedding, in a huge private marquee, with 200+ guests (quite a few turned out to be farming folk). 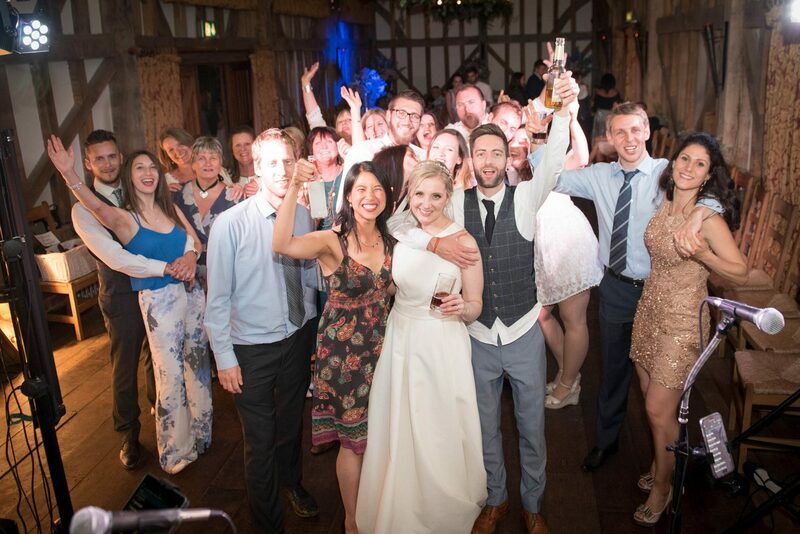 Laura and Gareth were the happy couple, and what a great great crowd they had! 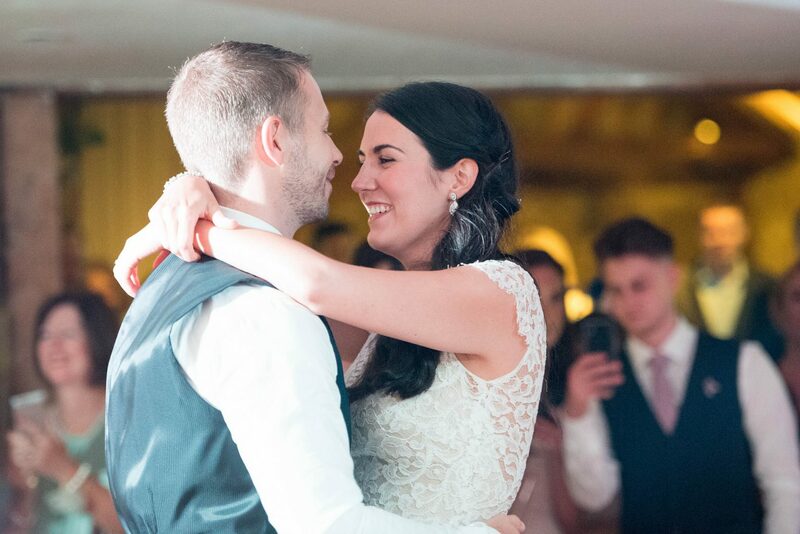 First dance was Galway Girl (not the Ed Sheeran version) played by the band, and from then on we pushed on with the full set – we had the 7 piece performing, with a good spread of Irish tunes shown in. A few days rest and we were off to Southampton and the Macdonald Botley Park Hotel, performing for our now good friends Straumann. This was a corporate party, where the employees had spent the day in the wind and rain, sailing on the open ocean. 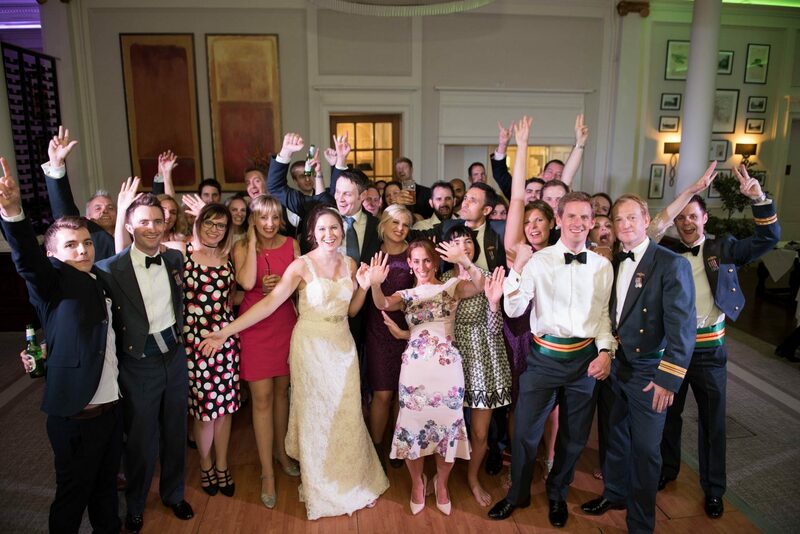 They looked ready to drop, but still the party continued – though utter kudos to the lady who cajoled the rest of the guests to get up and dance… she did a great job, which meant we could in turn, do a great job! I just wanted to say on behalf of Straumann a big thank you once again to you and the band for the great entertainment at our event last week. Everyone had a great evening. People were absolutely shattered from the days sailing (and some a little bruised too) but I understand from Justin that people did get up and dance in the end – I also heard he ended up on stage performing!! Later that week we found ourselves at the lovely Loseley Park, for a Scottish wedding (Scottish on the grooms side). Colin and Amelia were the happy couple, and they danced away as the band played the first dance – The One by Kodaline. 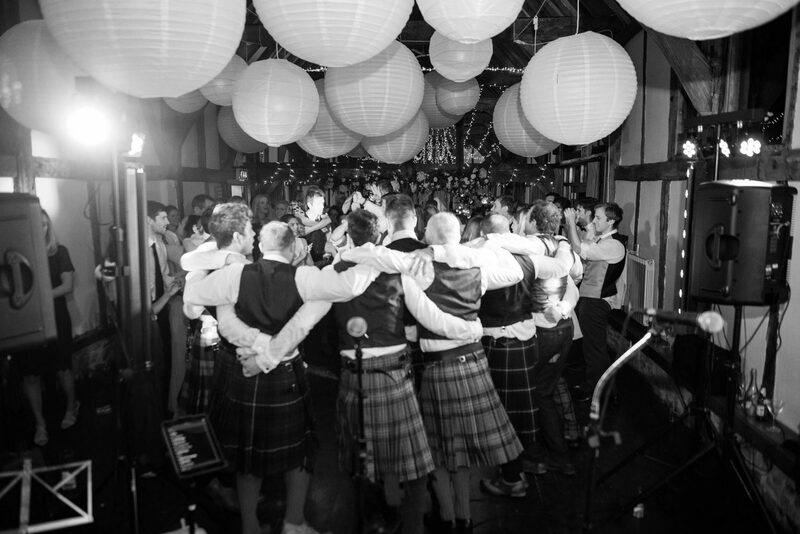 It was then into a Ceilidh, then on with the set. It was a rare 1am finish for this venue, but the time flew by. Just a few kilts at Loseley! Found this very talented band last night at Colin and Amelia’s wedding. At last a band that can properly deliver ceilidh and covers. I am occasionally asked for band recommendations in the South East of the UK and at last have discovered a band that gets my wholehearted recommendation. The guys were kind enough to let me join for a bit of their ceilidh set. A very big thank you to Chris Haigh who was kind enough to lend me his mandolin. Next week, we were of to Farnham Castle for Catherine and Alex’ wedding. This is fast becoming a regular venue for the band, and it has to be said, the wedding breakfast is incredible – definitely to be recommended! 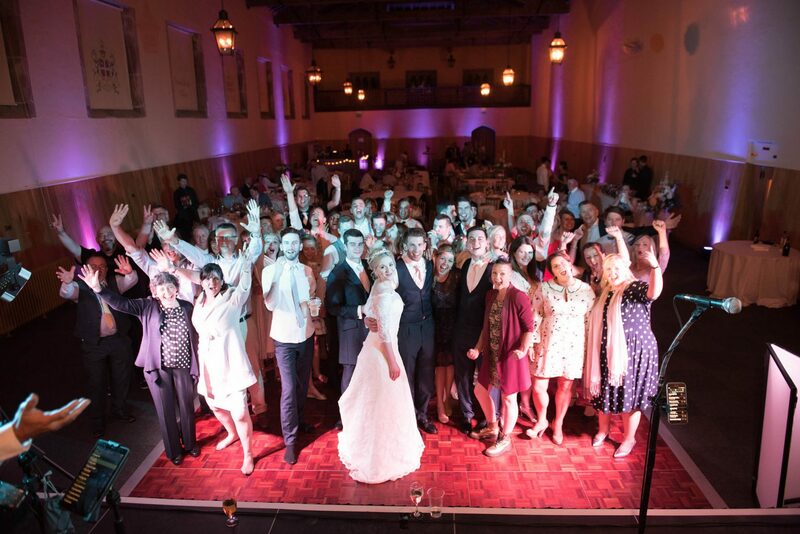 We DJ’d the first dance, then played in to the night… and the guests danced and sang. So here we are, close to the end of September, and the band finds themselves in Childerley Long Barn in Cambridge. 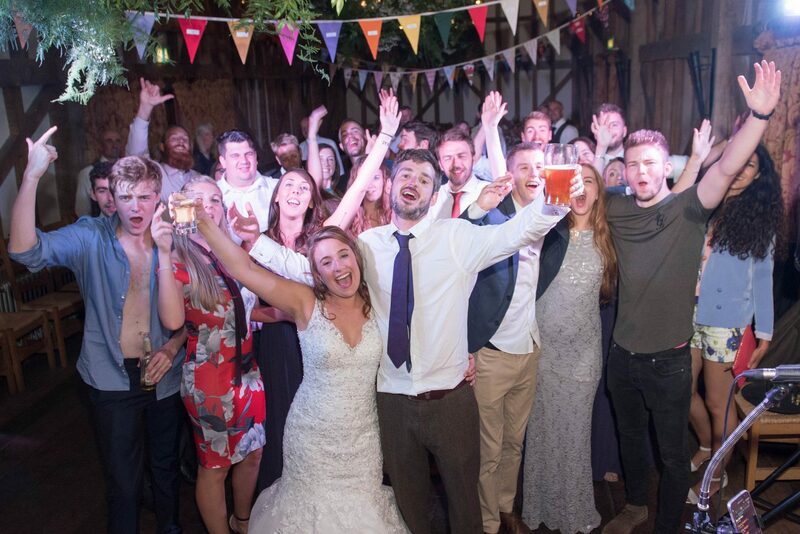 The name gives it away – it’s a very long barn… though perfect for a band, with it’s custom built stage, chill out area, and awesome wedding guests… at least they were awesome for Tania and Rik’s wedding on the 23rd September 2017!!! First dance was DJ’d – Beast Of Burden by The Rolling Stones – and from then on we played, and they danced. They were truly a great crowd to play to – and it was lovely to play Here Comes The Sun for Tania and her father. Thank you all so much for creating such an amazing atmosphere and being so good at working the room to make sure that dance floor was never empty! It was honestly perfect and everyone has said how great you guys were, we were so pleased with everything!